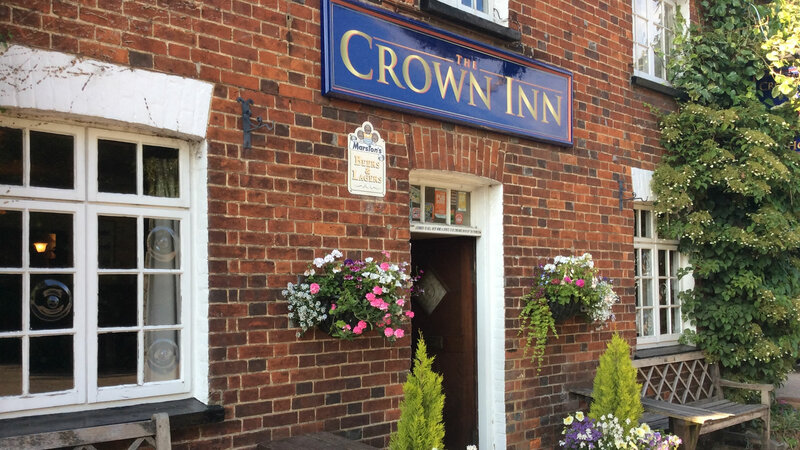 Little Missenden’s Crown Inn is named Britain’s ‘Best Country Pub’ The bible of Britain’s drinking houses, The Good Pub Guide, has named the Crown Inn in Little Missenden ‘Best Country Pub’ in its 2019 edition. The Crown Inn has been awarded Pub of the Year 2016 for the Mid Chiltern Branch of The Campaign for Real Ale. We are now being judged for Bucks Pub of the Year. 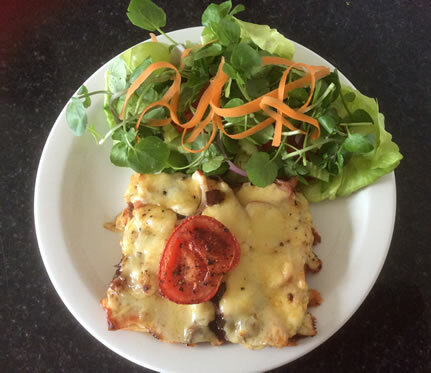 For a summer light lunch we can highly recommend our seasonal dressed fresh crab our speciality Buck’s Bite (shown above) or our ever popular Crown Triple ‘B’ – Bacon, Black Pudding & Brie! 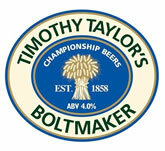 Our bitters for August are Boltmaker from Timothy Taylor, Darkstar from Hophead Brewery, Summer Lightening and Otter.